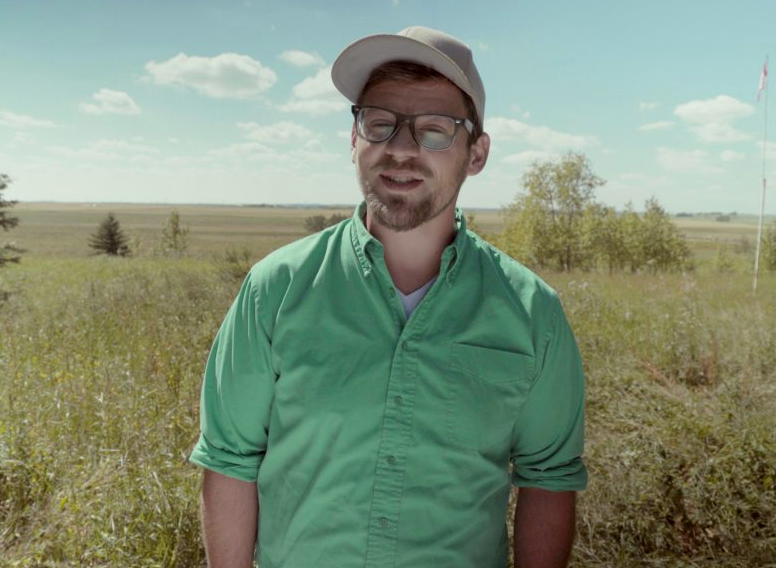 Watch: Viral video produced in Red Deer a finalist in 4 categories at Alberta’s top film awards! It just might be a breakthrough year for Nick Saik and Know Ideas Media. Last summer Nick produced a short film called “Nut Milking Exposed” for his production company Know Ideas Media. The short film was entertaining… VERY entertaining. Nick set out to make a point that maybe certain liquids referred to as “milk” shouldn’t really be called milk. But the script, the actor, the editing.. it was all so well done that the little video became a major viral success. So far “Nut Milking Exposed” has been seen over 35 million times! That’s right 35,000,000 and counting! When Nick saw that viewers loved it, he entered “Nut Milking Exposed” in the 2019 Rosie Awards. The Rosies are an annual award presentation by The Alberta Media Production Industries Association (AMPIA). They are the top awards for the Alberta film making industry. Nick entered four categories and is a finalist in every one of them! Here are the categories where Nick went 4 for 4 as a finalist!The Rosies will be held on Saturday, April 27, 2019 at Edmonton’s Shaw Conference Centre (9797 Jasper Ave). OK.. if you haven’t seen this video before you’re likely dying to see it now. If you have it’s always worth another look and another laugh. 35 million views can’t be wrong! Todayville is proud to have partnered with Nick Saik and Know Ideas Media on a new platform focussed on agriculture. Click here to see more of Nick’s work on Todayville Agriculture! 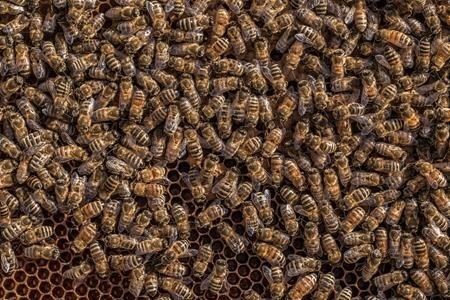 OTTAWA — Federal scientists are finalizing restrictions on a much-used class of pesticides to try to protect bees. The long review process was made even more complicated by the fact that the agency held separate reviews on the same products — one looking at the impact on pollinators such as bees and one for aquatic insects. It won’t actually finalize that decision until January 2020 however, so for now the decision is to bar the products from being sprayed on some fruit crops, and limit the frequency with which they can be used on others, starting in 2021.